This feature is designed to help you create your own unique sequences, that you can refer to and use again and again. You can enter a name for your sequence, and a time frame, and then put your favorite games in any order that work for you. What is the ultimate purpose of our gathering? How can I create a sequence of activities that incrementally builds to that purpose so that the desired transformation happens with the least amount of resistance or chaos? How does each exercise energetically lead in to the next, so there isn’t a huge jump between low energy and high energy activities? How does the debrief of each exercise set us up to be ready for the next activity? 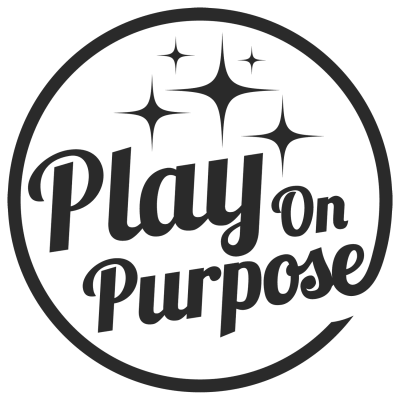 Join Play on Purpose to access the sequence builder get unlimited access to released games. Instantly expand your repertoire of meaningful exercises to use with your group. Access our on-demand library with over 50 games and activities. Receive a monthly email with featured games and facilitation tips. Get exclusive invitations, special offers and discounts to events and Experience Design Trainings with PoP Founder Jenny Sauer-Klein. Sign up today for unlimited game library access. Already a member? Log in to watch this game. Please select one of the options below to sign up for a discounted team plan. For team of more than 100 users we can offer custom pricing plans. Please contact us via email to learn more.